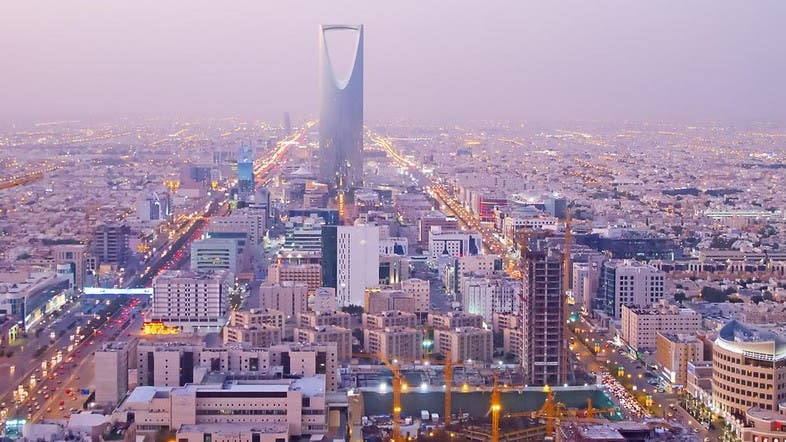 Twenty ministries will soon begin the implementation of Saudi Vision 2030, according to a source. The Council of Economic and Development Affairs (CEDA) has approved the final structure and hierarchy of the Ministry of Economy and Planning to make it a supportive agency for all executive and strategic bodies in the Kingdom, according to the source. It will also support 16 ministries to help them achieve the objectives of Vision 2030. The 16 ministries are expected to submit regular reports to the Ministry of Economy and Planning to ensure operational and financial transparency, said the source. They are the ministries of justice; energy, industry and mineral resources; finance; health; housing; hajj and umrah; labor and social development; commerce and investment; transport; telecommunication and IT; municipal and rural affairs; civil service; culture and information; environment, water and agriculture; and education. All ministries are to stick to the budget allocated for them. The ministries must provide citizens with economic security and price control through smooth and consistent cooperation and clear vision. The Ministry of Economy and Planning launched a program called “Qawam” to ensure that budget allocations are spent in the most effective way. The program aims at introducing quality spending and regulating the exchange and flow of money among ministries, said the source. The Ministry of Municipal and Rural Affairs and those of transport and labor and social development are expected to review their system for levying fines. The ministries of energy, industry and mineral resources, of finance, of economy and planning and commerce and investment are responsible for diversifying the national economy and increasing non-petroleum revenues, said the source. This article was first published by the Saudi Gazette on June 5, 2016.